We’re asked to relocate all sorts of wonderfull things. 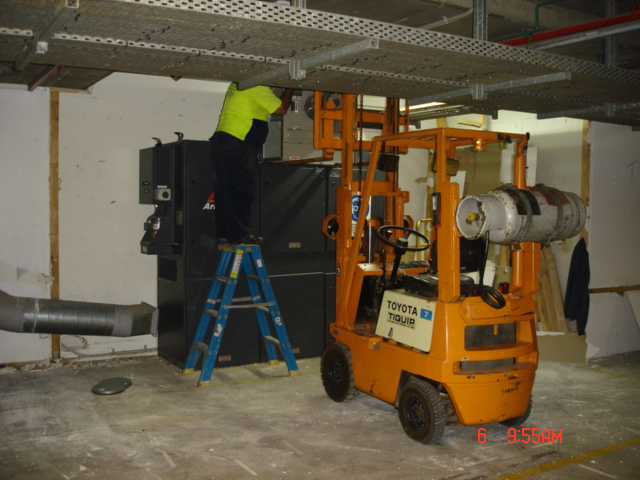 Christmas 2013 marks the end of our dismantling project at the Sydney Convention Centre. 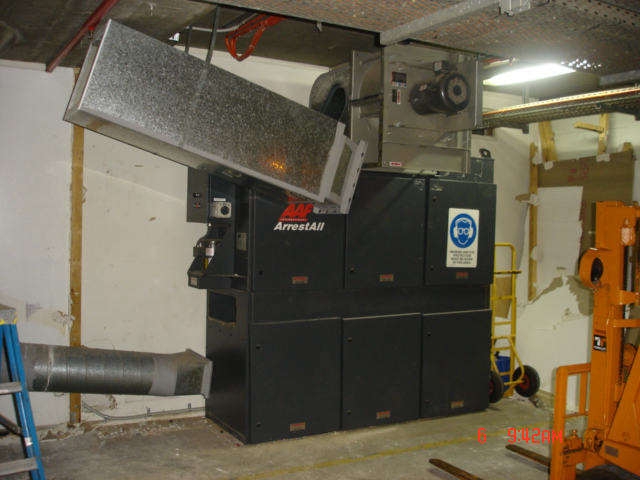 We have successfully dismantled and removed multiple plant rooms of air conditioning and air compressor systems within budget and on time. 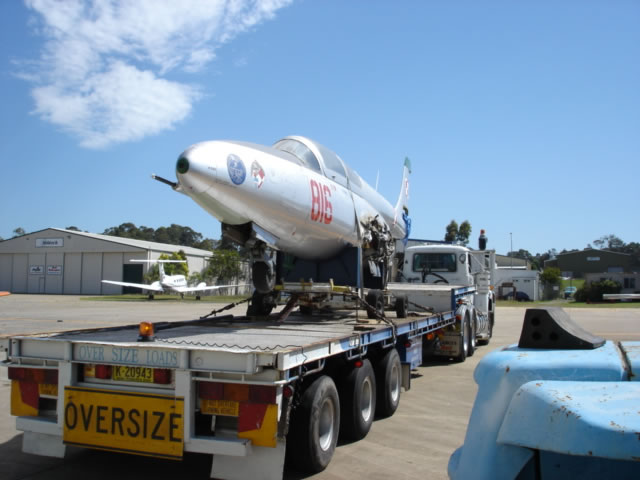 One of our unique jobs was moving this one only Polish Fighter Jet from Bankstown to Abion Park Aeroplane Musuem. The wings were removed to make the transporting easy. 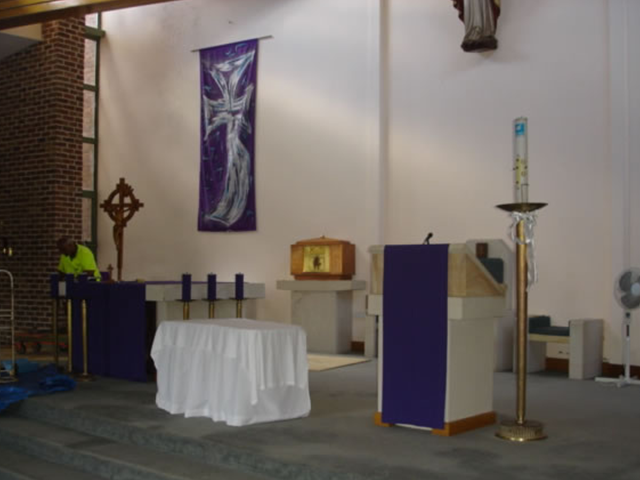 This on site relocation was done just before Easter 2010 at St Thomas Aquinas Catholic Church in Springwood. 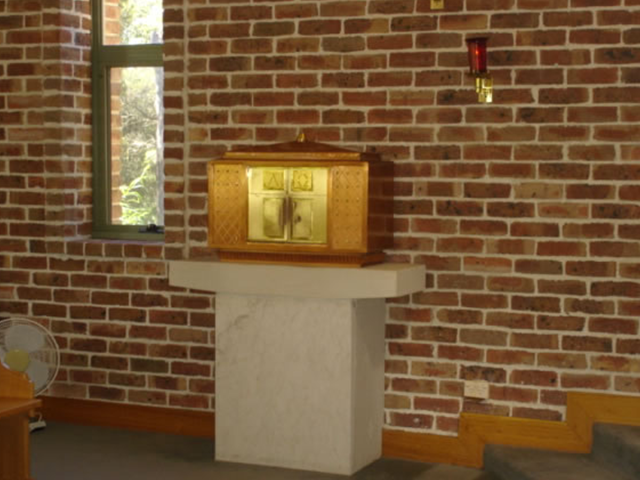 It involved the moving of a half tonne sandstone plinth with copper tabernacle to the area directly behind the alter. This is the after photo showing the new location of the plinth. 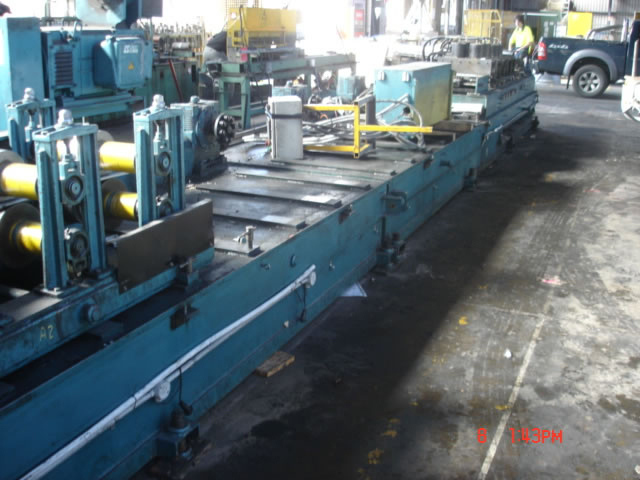 This photo shows decommissioning of roll formers at Brodie engineering. 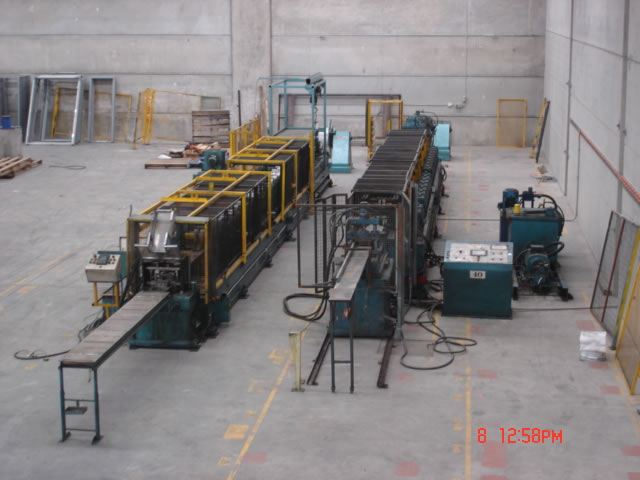 This photo shows finished installation at new owners.